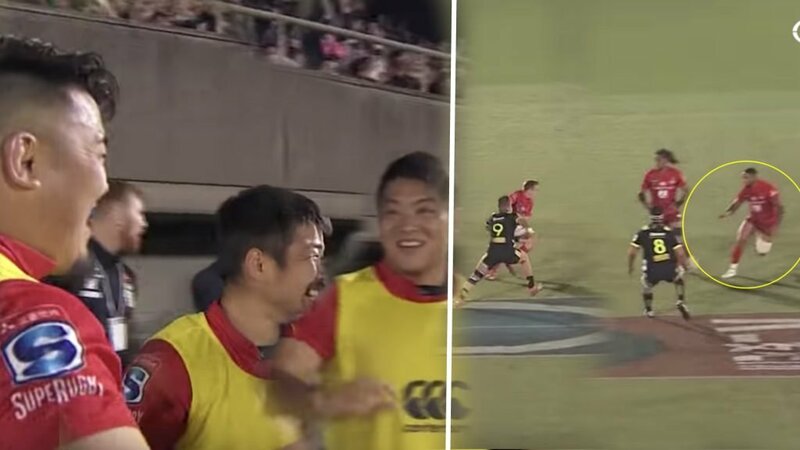 VIDEO: O’Brien cited yet Sam Cane gets away with THIS in Eden Park? 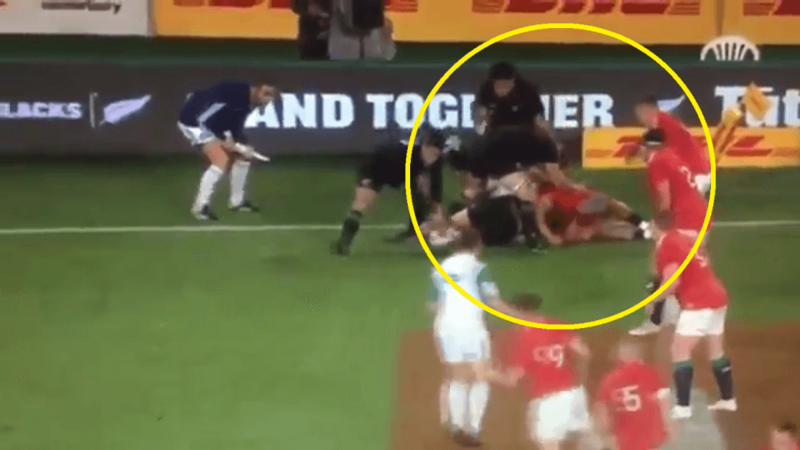 In the wake of the Sean O’Brien citing a lot of people are pointing out that Sam Cane got away with this clear forearm/elbow to the fact of Jonathan Davies last week. 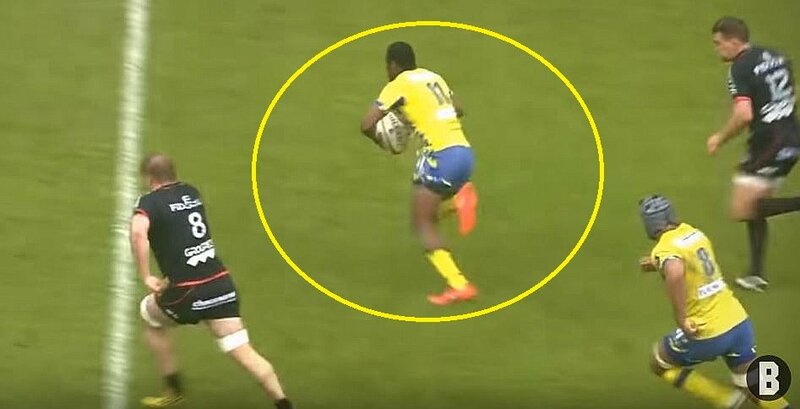 Any objective viewing of the incident would find that is a far, far more egregious cheapshot than O’Brien’s accidental contact with Naholo. Journalist Michael Cantillon provides prima facie evident in the video below. The more attentive among you will have noticed that we now have a brand spanking new website, brought to you by the lovely people at RugbyPass.com. If you click on the Rugby Onslaught logo above it will bring you back to the home page where you can see all the latest posts. Alternatively you can scroll down the page to the most read posts to see what’s hot right now. 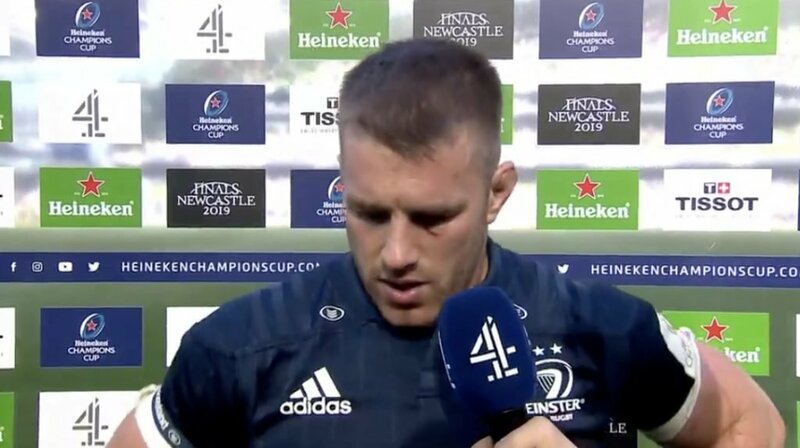 We’re still in the teething phase of the new site so if you have any issues, please let us know on the Rugby Onslaught Facebook page, either in the comments section or via a direct message. RugbyPass is the premier destination for rugby fans, streaming International Test Matches including the Aviva Premiership, Pro12, Top14, The Rugby Championship, Super Rugby and more to your device wherever you are in Asia. Every match on RugbyPass is available live and on demand and is carried in HD quality with adaptive streams to match your connection. You can also keep up to date on the all the latest news and fresh rugby content from around the world.